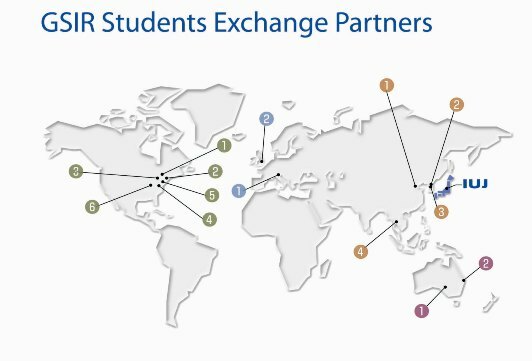 The GSIR Program has established formal relationships with the following overseas institutions through the student and faculty exchange program. The purpose is to give students various opportunities to learn in different educational environments and to broaden their horizons. Up to ten credits earned at the host institution may be transferred. No extra tuition is necessary at the host institution. However, students must pay for their travel and living expenses.